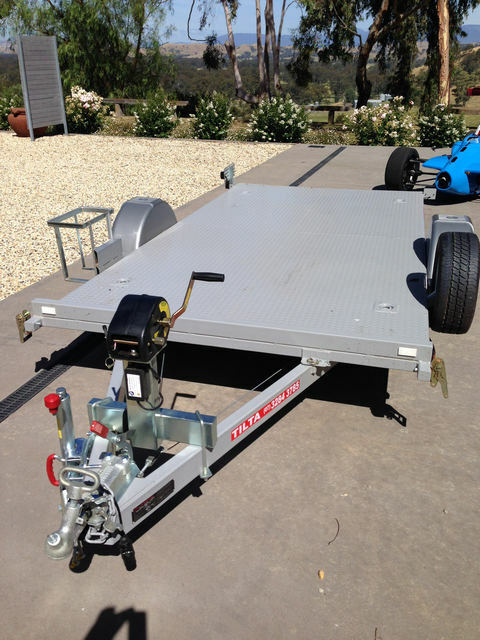 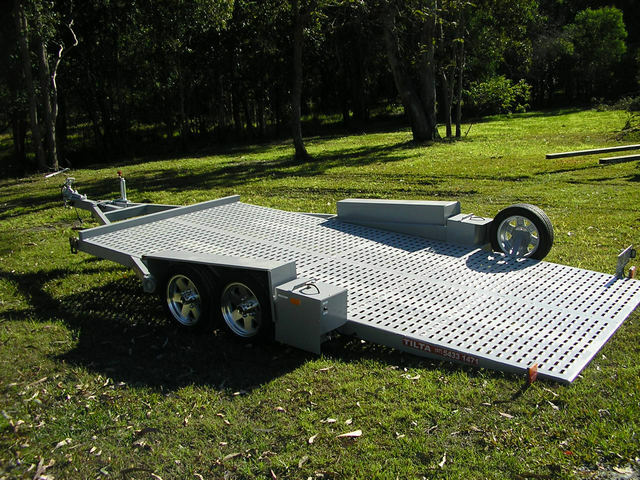 We are now pleased to be able to offer a full floor version of our tandem axle trailer. 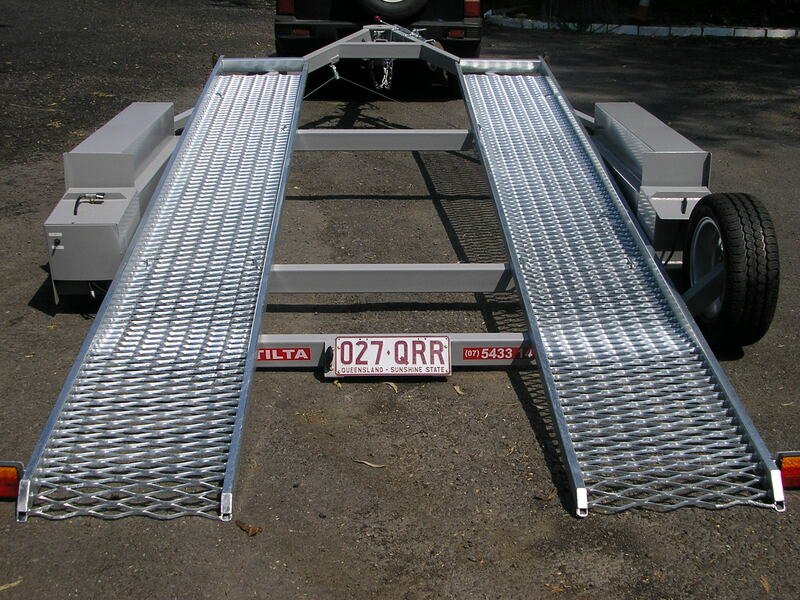 This is available in either Checker Plate or Punched/Slotted Floor. 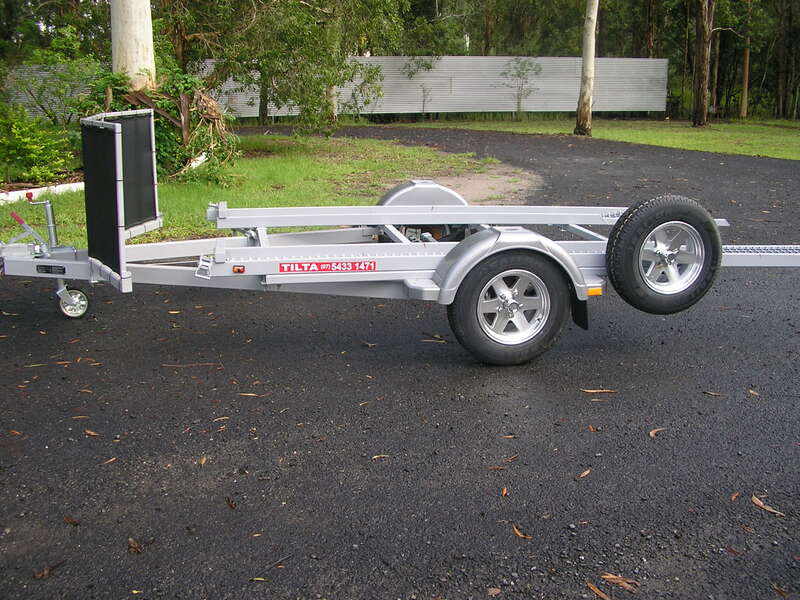 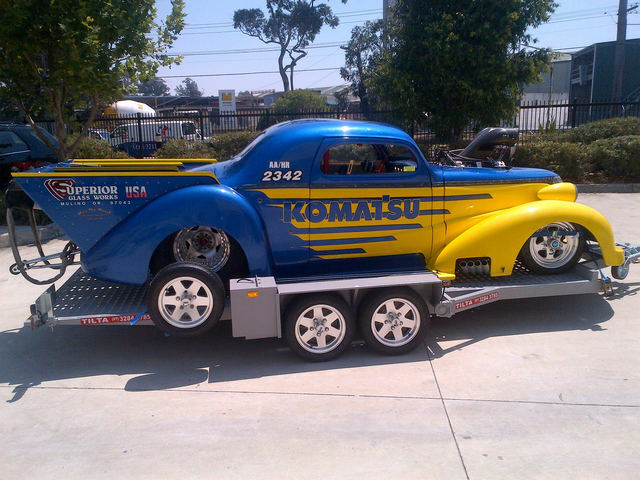 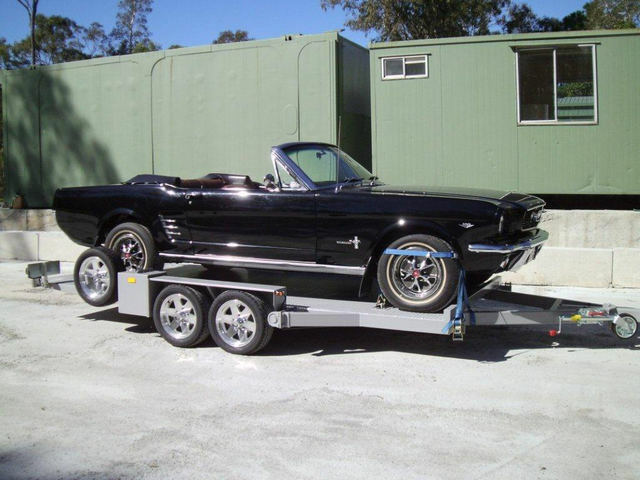 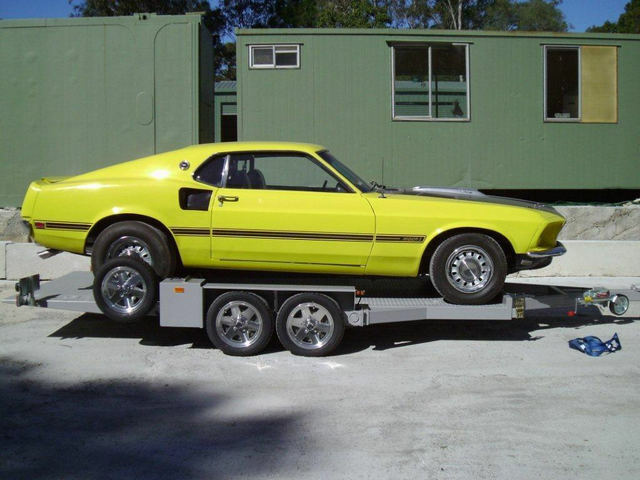 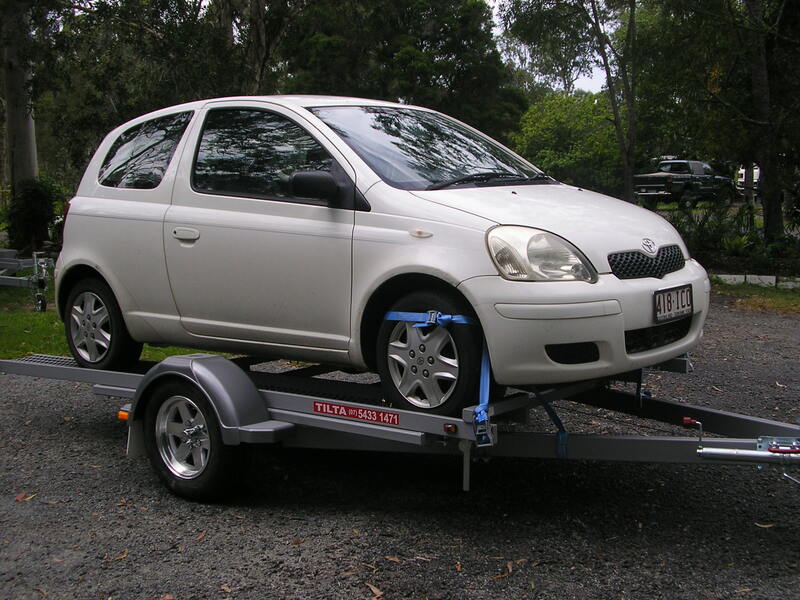 Both these versions work on exactly the same principle as our Standard Tandem Axle trailer. 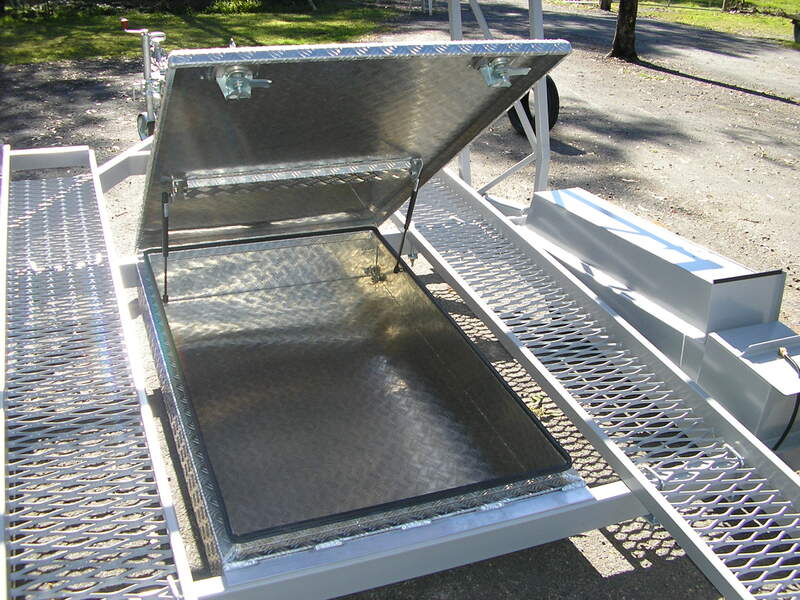 Comes standard with 12 months registration and 2 tie down straps. 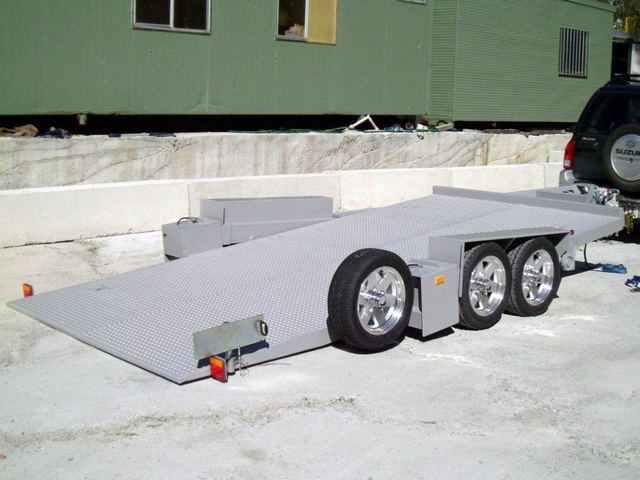 Tilta Trailers tandem axle trailers are designed to carry a maximum of TBA.